Okay, well only good books. I am a bit of a book snob. I have been to many home school conferences by the awesome Carol Joy Seid, this chic knows her stuff. Anyway, she gives two pieces of advice on books for children. 2. If it's an Usborne book it IS a good book. After I heard her say that I started investigating for myself. I couldn't figure out how to get them online, unless they were from the UK. I did find some at museums, amusement parks, and libraries. Once I got a few Usborne books for my girls, I was hooked. They are educational yet fun. Seriously the girls have no problem looking at these books for hours. ..and on......and ...they are amazing! Recently I have been wanting to supplement our income, without being away from my girls and hubby too much. 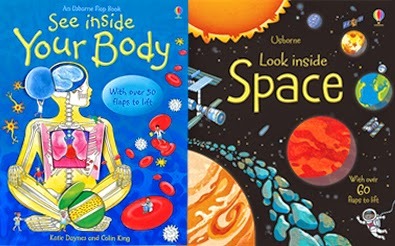 I went to a home school conference and saw Usborne was there. I ran to the booth to buy books for my girls. As I was talking with some of the ladies in the booth they informed me about how they got involved selling Usborne. You can sell these books on your own? Now I have never got into selling things at parties, I am not a salesman; but I knew how much I loved these books and they really do sell themselves so I signed up. Speaking of an FB page, I am having a giveaway right now. So go like my page and get in on this free book action. 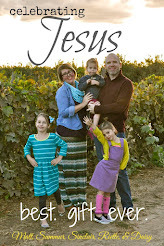 I will give the winner a book that will suit their family. And I will even ship it for free. I am pumped to get my girls a huge library of Usborne books, help out my family and am also so excited to share them with you!